We just released a new Rental Sheets update which adds in new functionality for financing your long-term rental properties and BRRR deals. ​I wrote a new article with 10 things you should consider when choosing the best house flipping software for your house flipping business. 2018 was a whirlwind of new adventures and new product launches. What's the difference between the House flipping spreadsheet & Flipper Force? The House Flipping Spreadsheet is our marquee product that we have been selling online for over 5 years. 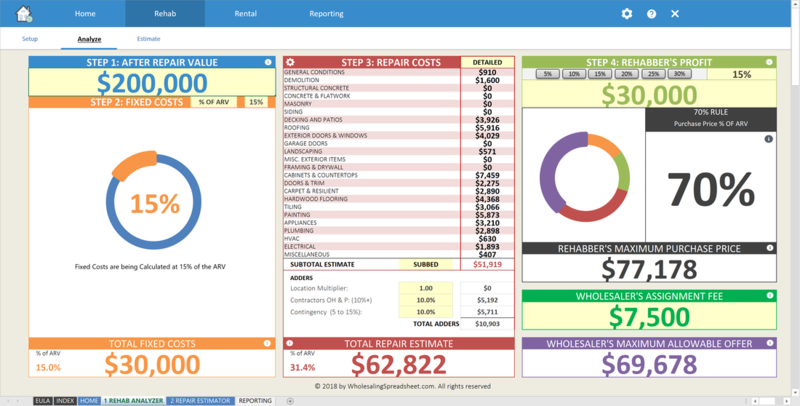 Since our launch way back in 2013, the House Flipping Spreadsheet platform has expanded from a basic deal analysis spreadsheet to an all-in-one spreadsheet for analyzing deals, estimating repairs and managing rehab projects. 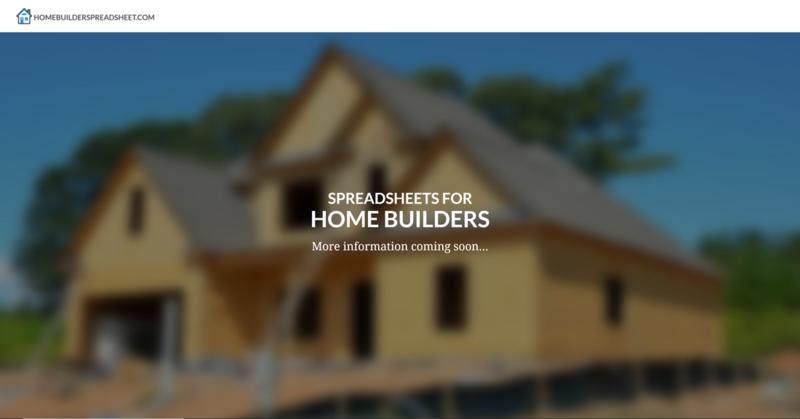 The House Flipping Spreadsheet is now used by several thousand house flippers across the country and around the world. Admittedly, we have stretched the capabilities of Microsoft Excel in our current version of the House Flipping Spreadsheet, so in order to continue to improve our platform we are taking on a new challenge of building a completely web-based software, called FlipperForce.com. 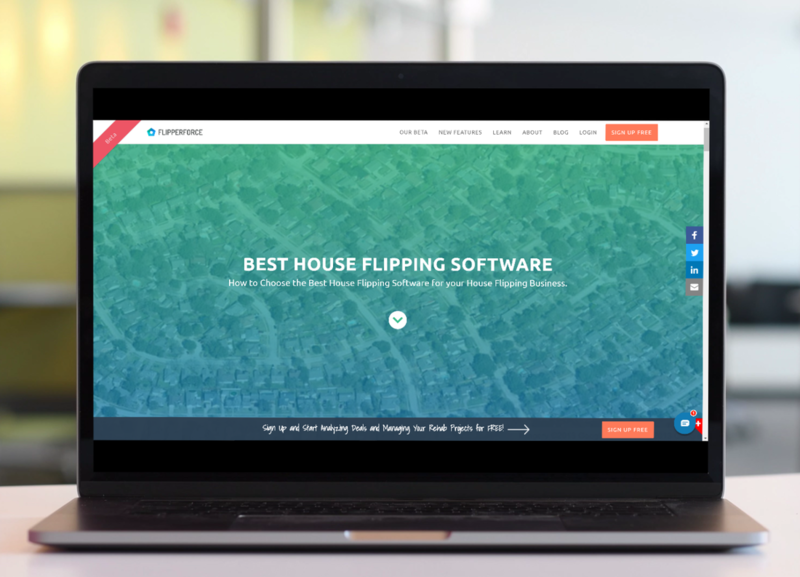 Flipper Force is our new house flipping software that is built to be an all-in-one house flipping platform (similar to the House Flipping Spreadsheet) that is completely web-based so you we can take advantage of the endless possibilities of web development. Improved usability with drag and drop gestures and responsive design. We recently completely redesigned our Flipper Force logo for a modern, clean and simple design. Today, I want to give a shout out to a great cause called 'A Hero's Home' which was created by some of the top real estate industry professionals and contributors to the BiggerPockets community. These groups of individuals created a non-profit called 'A Hero's Home' in which 100% of the funds support servicemen, servicewomen and first responders. 'A Hero's Home' leverages their real estate knowledge and skills to to acquire, renovate and provide quality housing for those who have served their communities and country with honor and distinction.